The “Service operations with ZET 7xxx” program provides an opportunity of operation in OPC server mode. 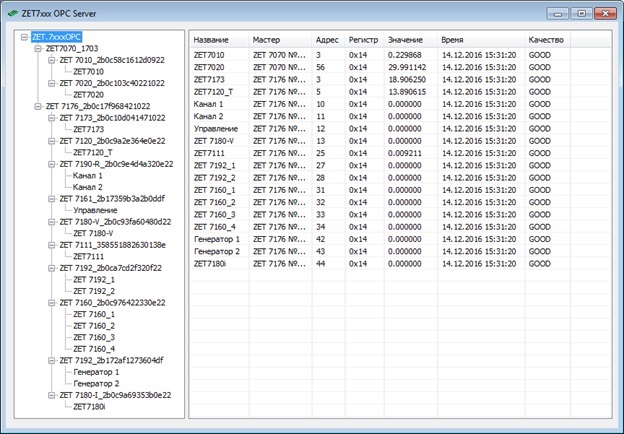 When this mode is enabled, the program generates a tag tree based on the devices found in the measuring line and refreshes each tag value one every second. By default, the tag tree is generated using only the measured variable current value registries. If required, the program can be configured to read other registers from a digital sensor with subsequent writing to the relevant OPC server tag. Check IDs of the interface converters which must run in this mode. 2. In the “Actions – Work with OPC” menu on the control panel, activate the “Save the OPC DA server configuration…” option. 3. In the “Save as” window displayed specify a name of the configuration file in the “File name” field, and press “Save” button (Figure 8.3). As a result, a configuration file “.zopc” will be created. 4. 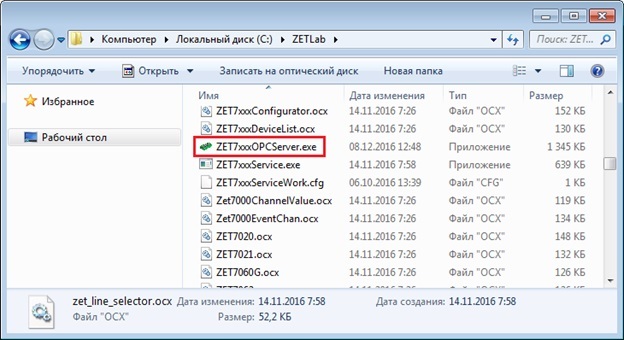 Then, close the “Service operations with ZET7xxx” program window. 6. 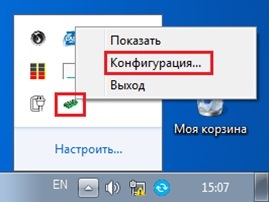 After the launch, the program will automatically hide in the tray on the task panel. 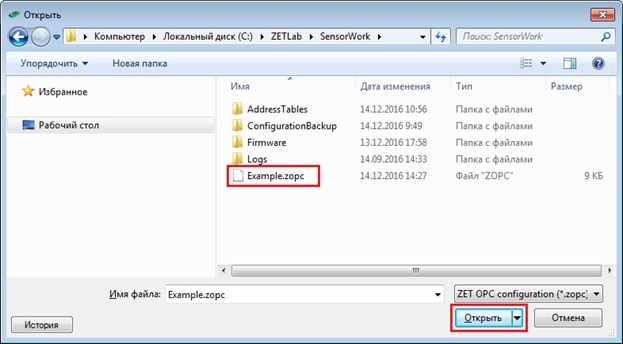 Right-click the “ZET7xxx OPC Server” program icon to call the context menu and then activate the “Configuration…” option. 7. In the displayed “Open” window select the previously created configuration file and press the “Open” button. 8. The program will generate the OPC tag tree and start reading the required registers from the sensors. The OPC server operation process will be indicated in the “ZET7xxx OPC Server” window.